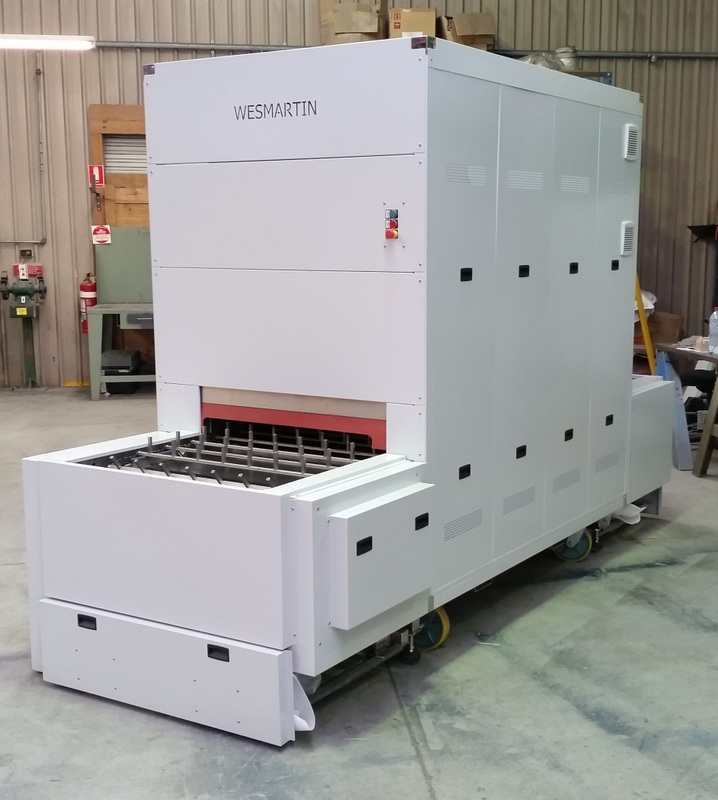 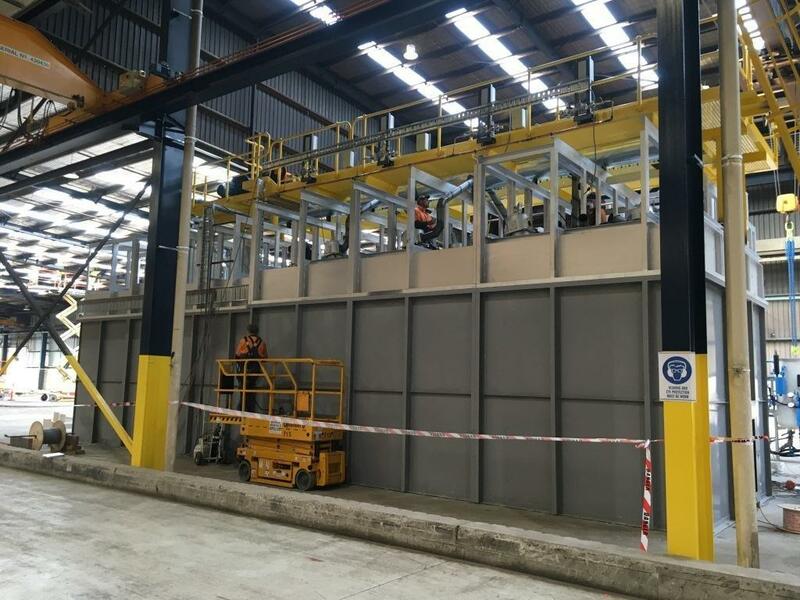 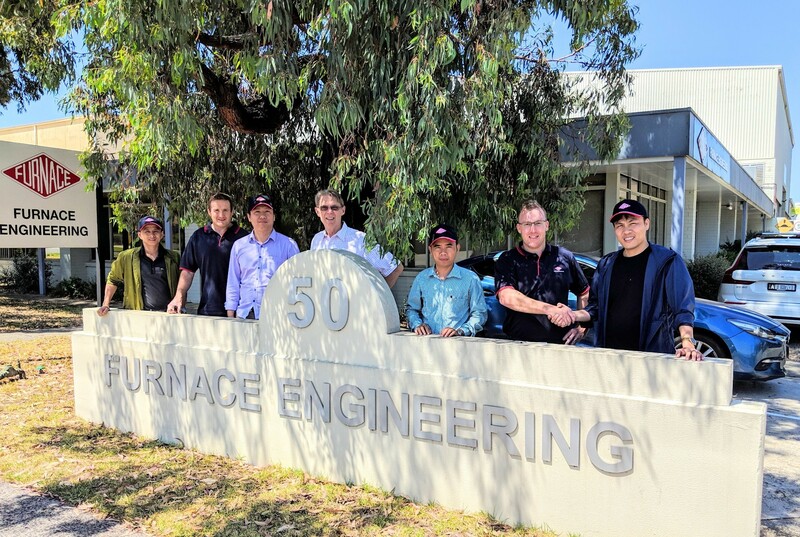 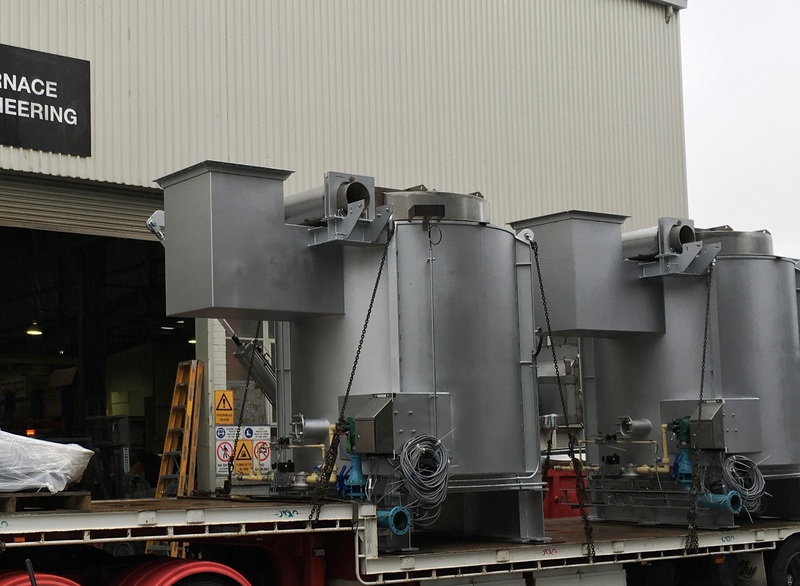 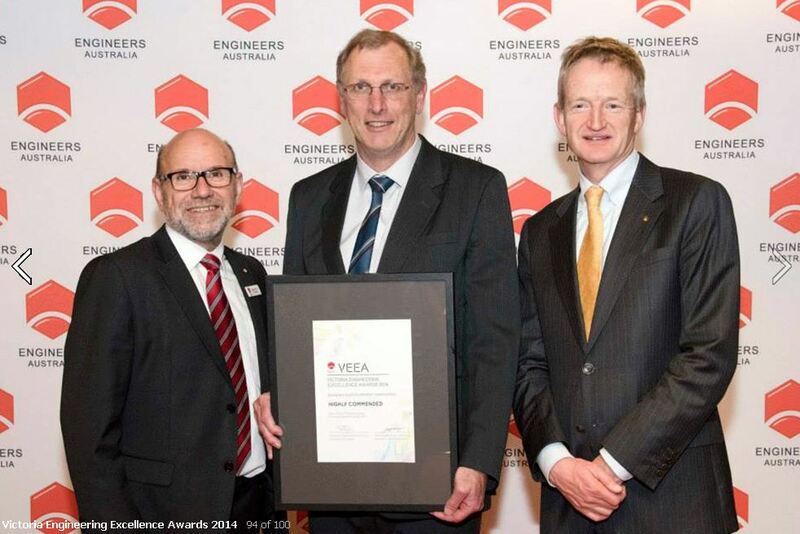 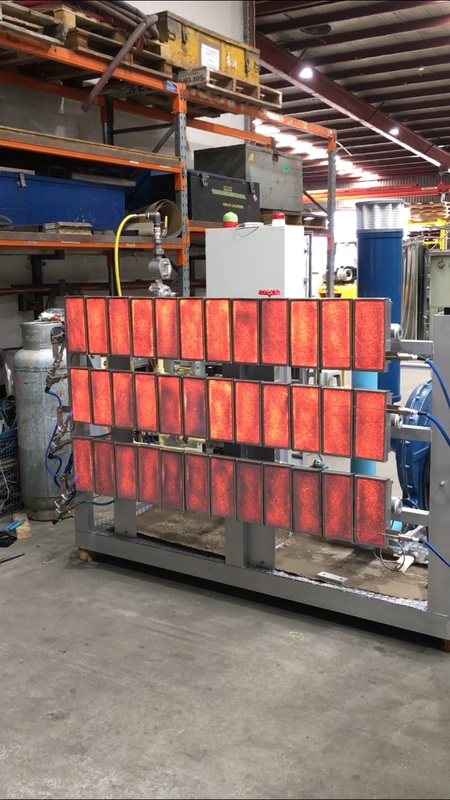 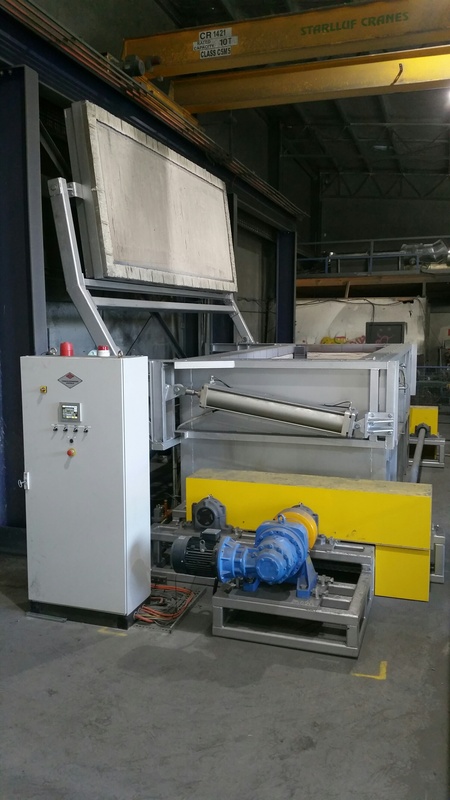 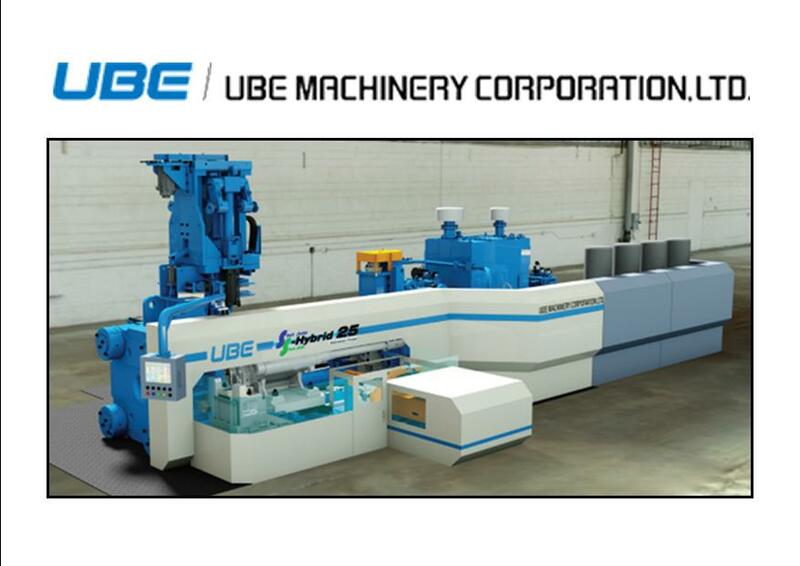 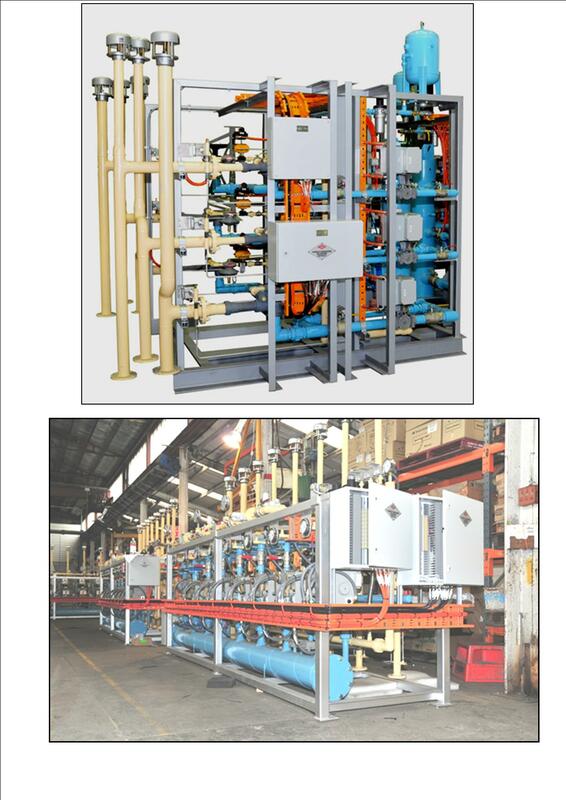 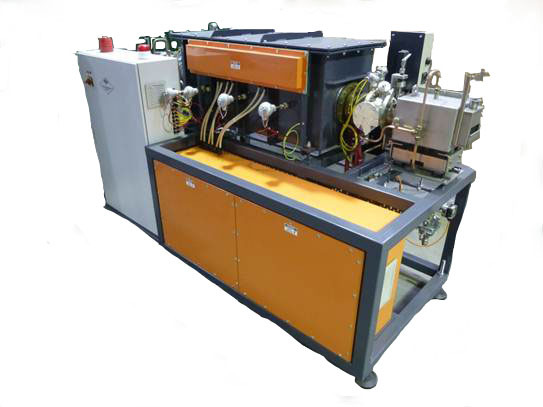 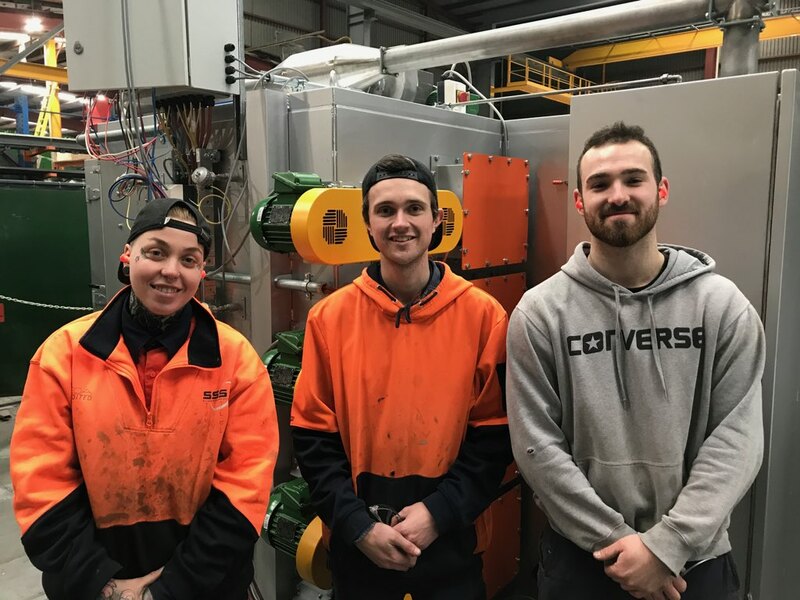 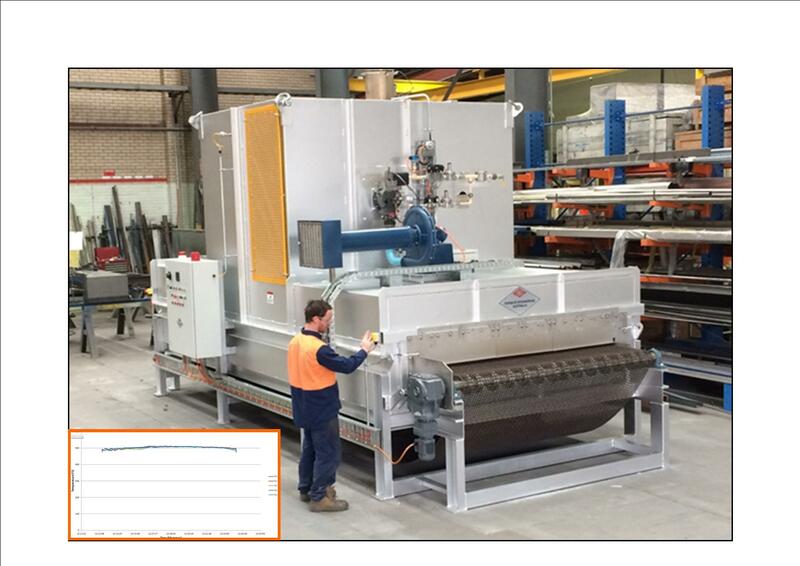 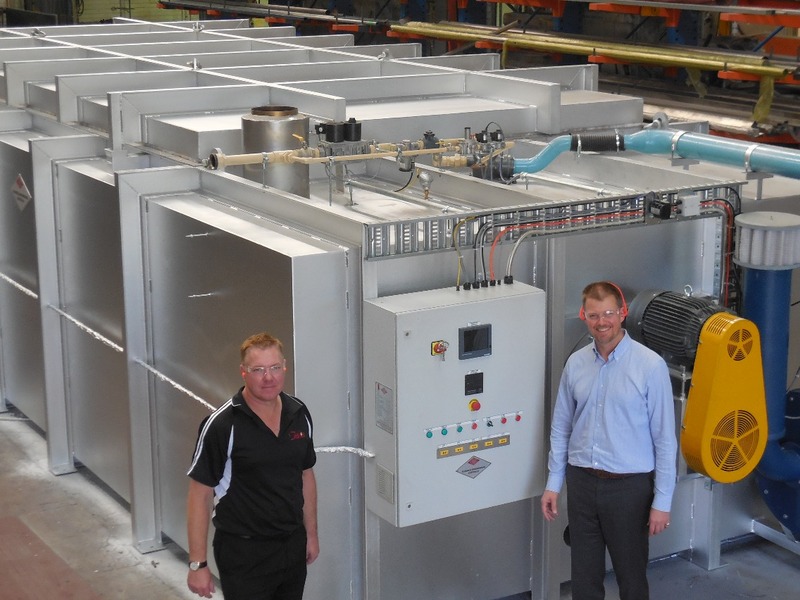 Furnace Engineering is supporting Australia’s entry into the production of carbon fibre with the design and supply of furnaces. 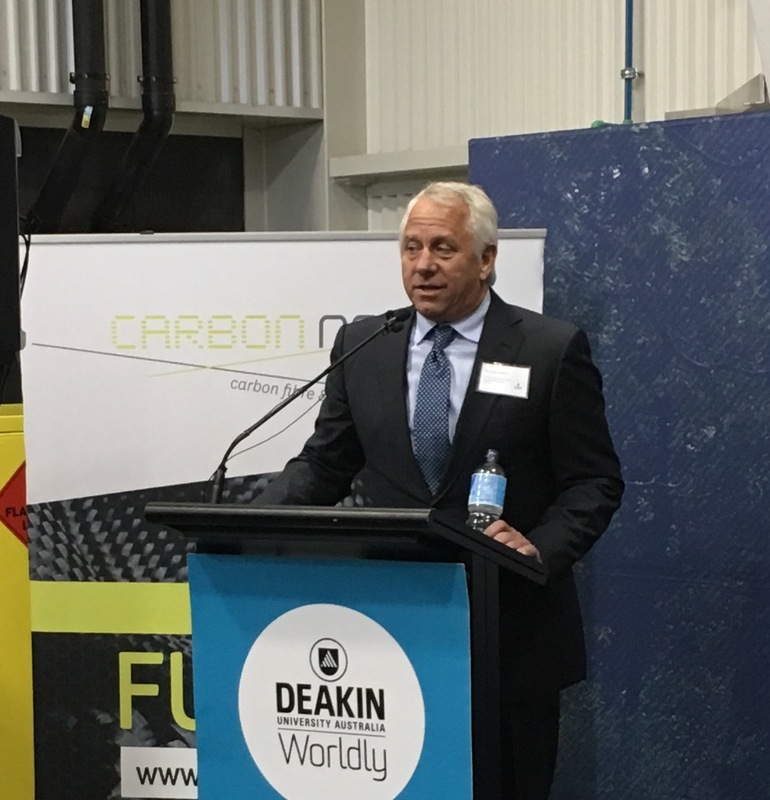 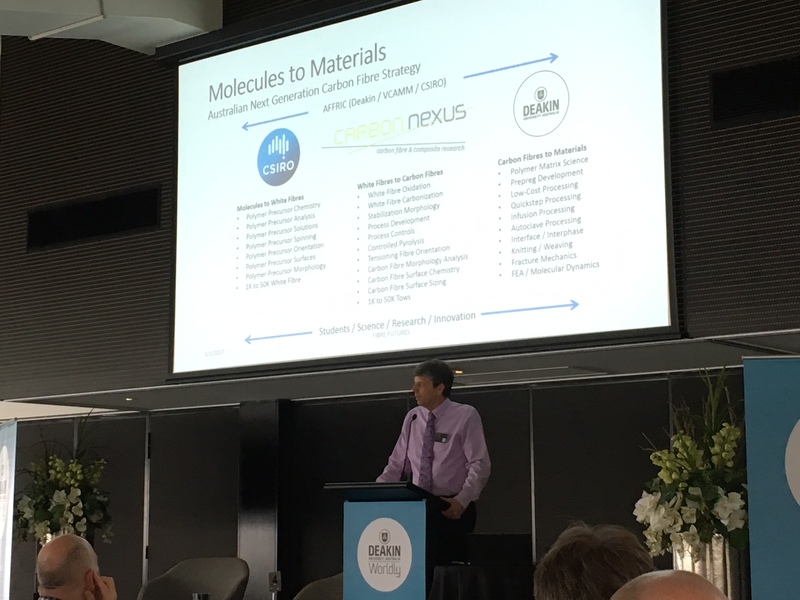 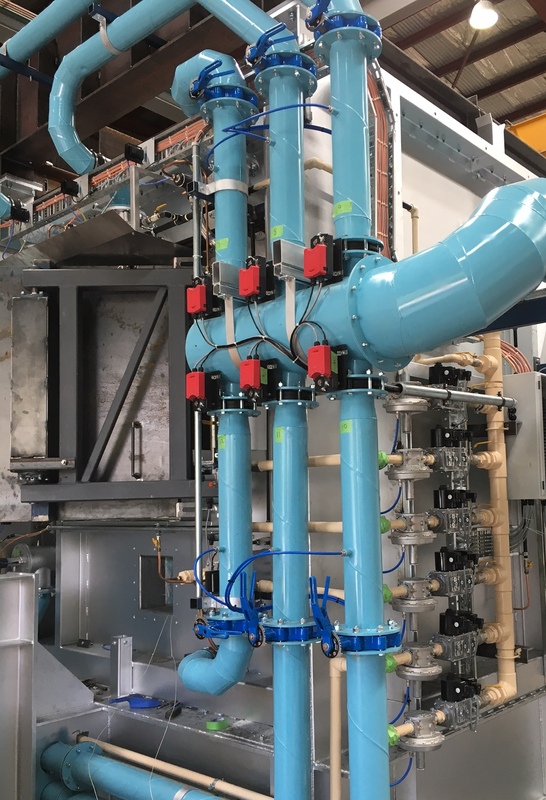 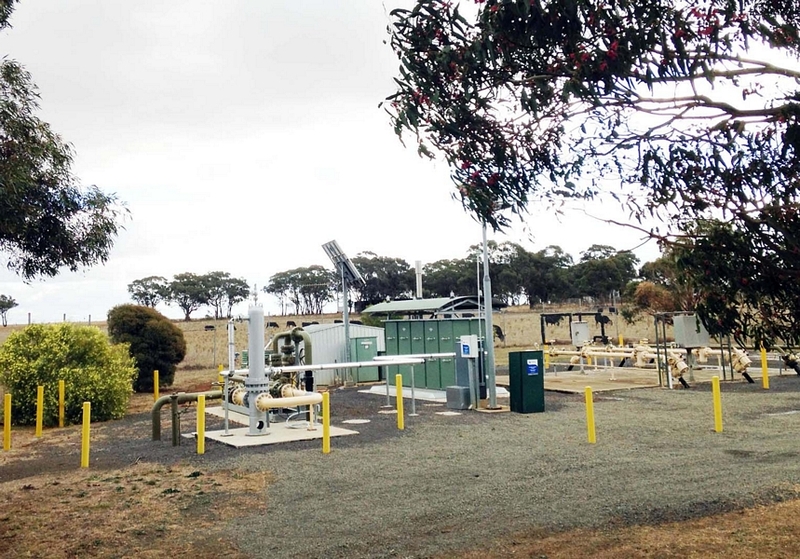 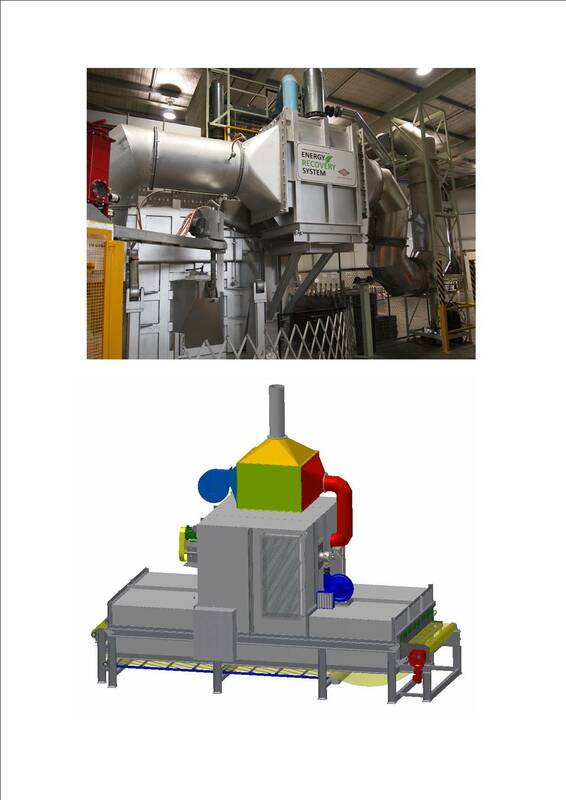 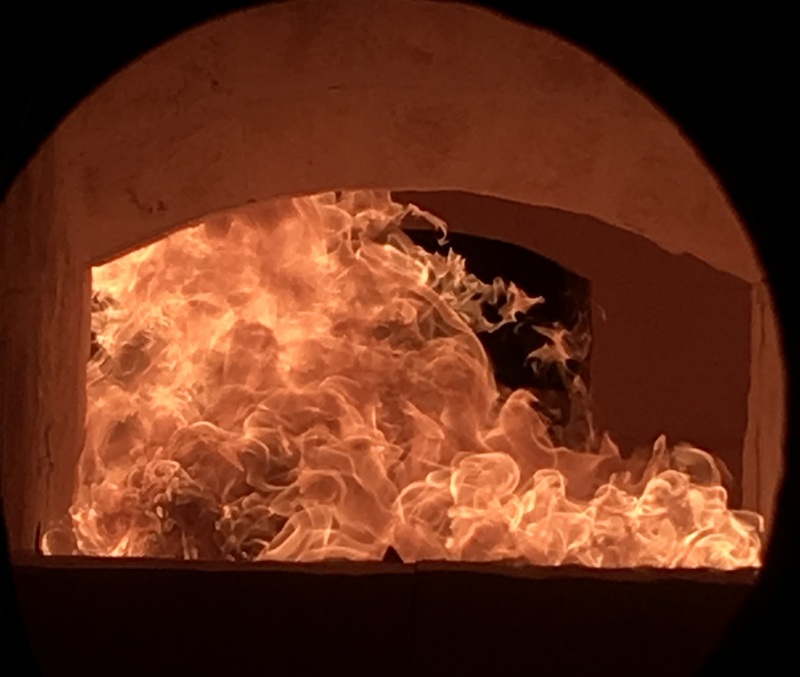 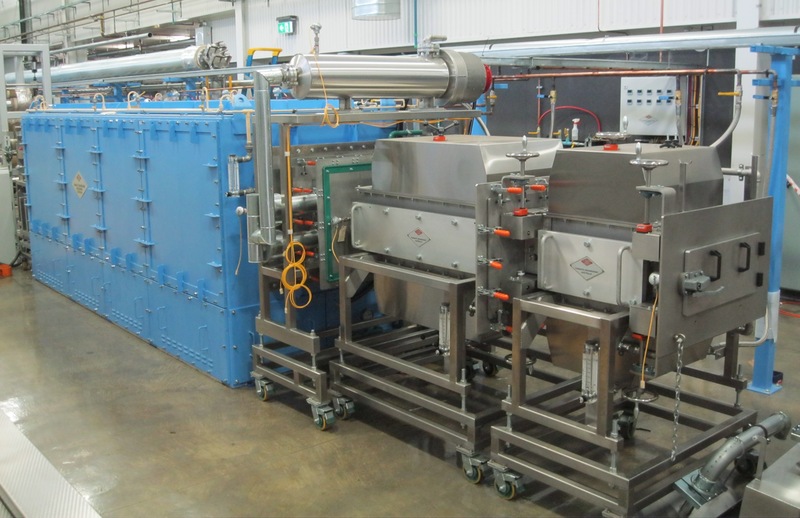 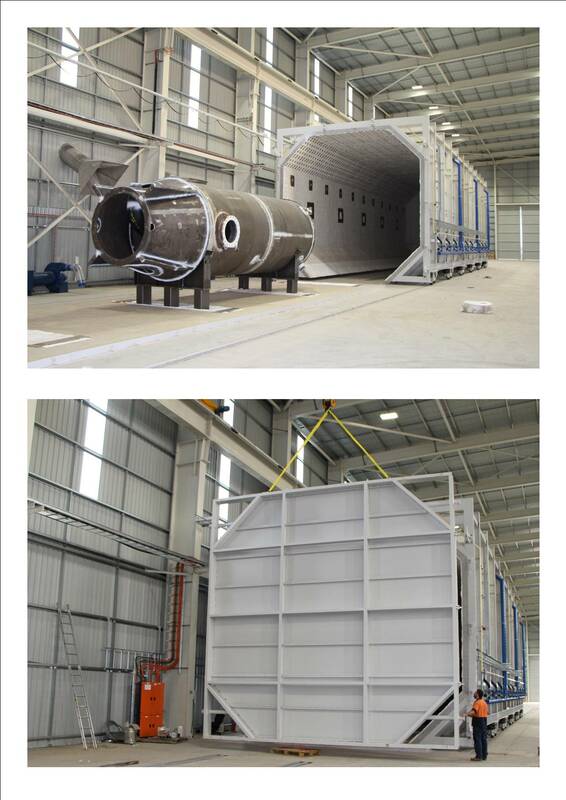 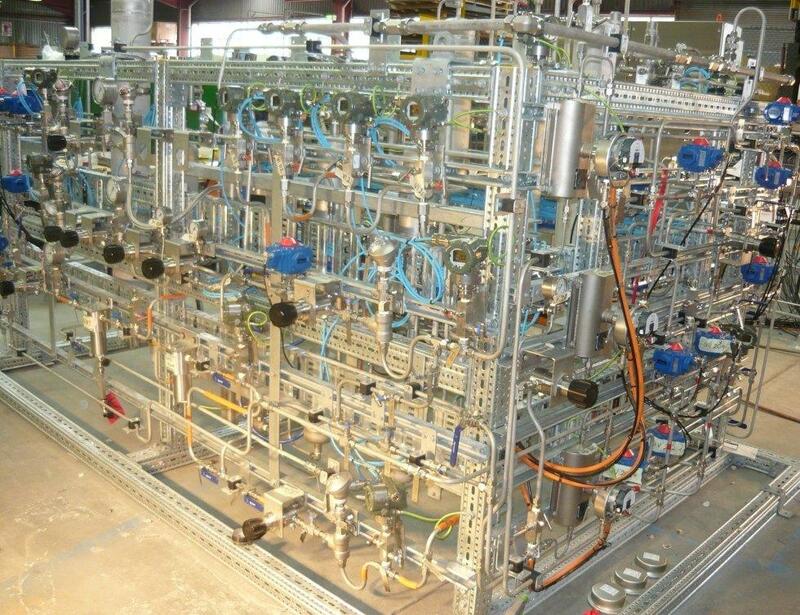 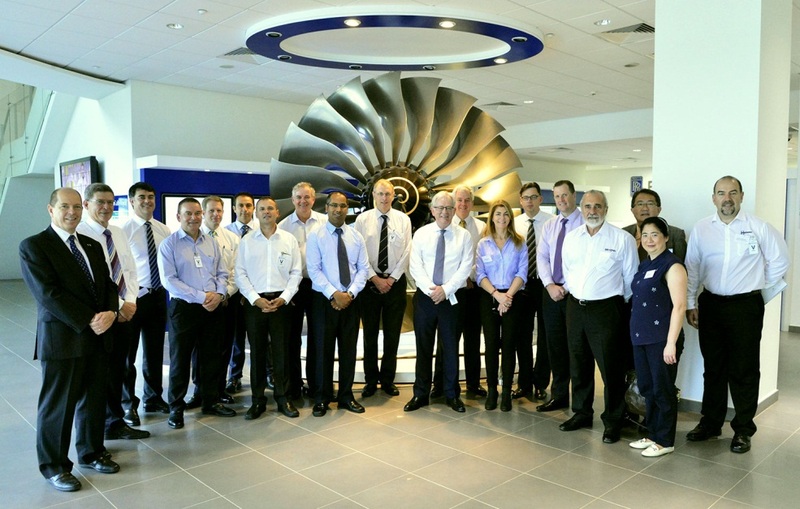 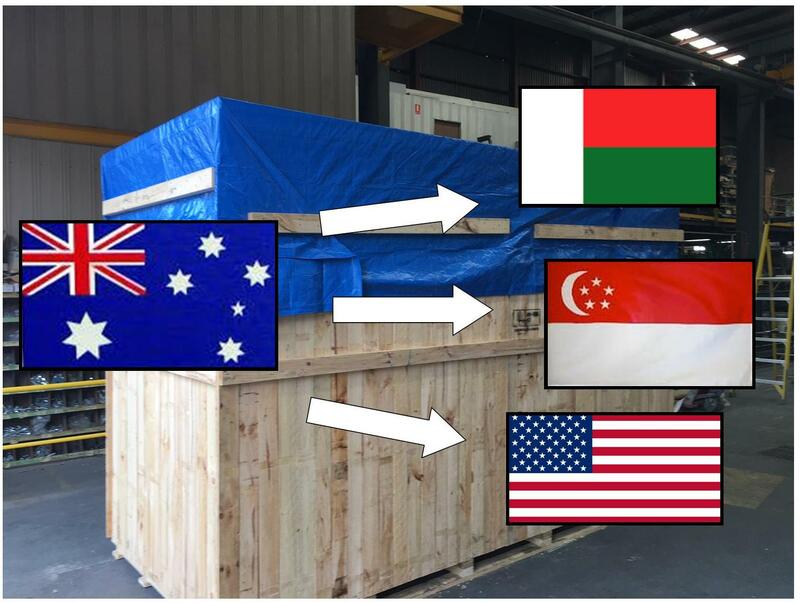 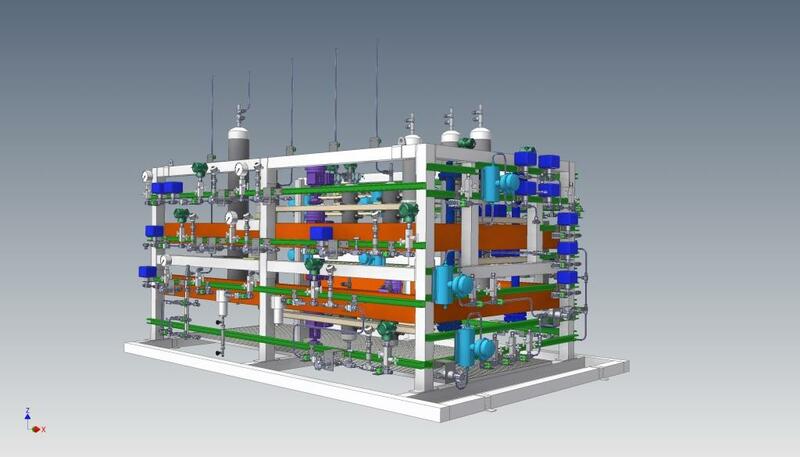 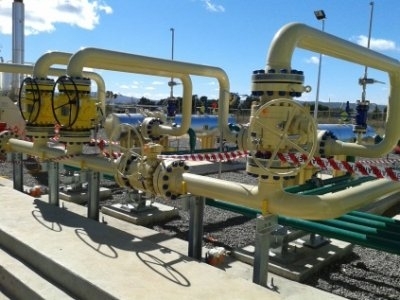 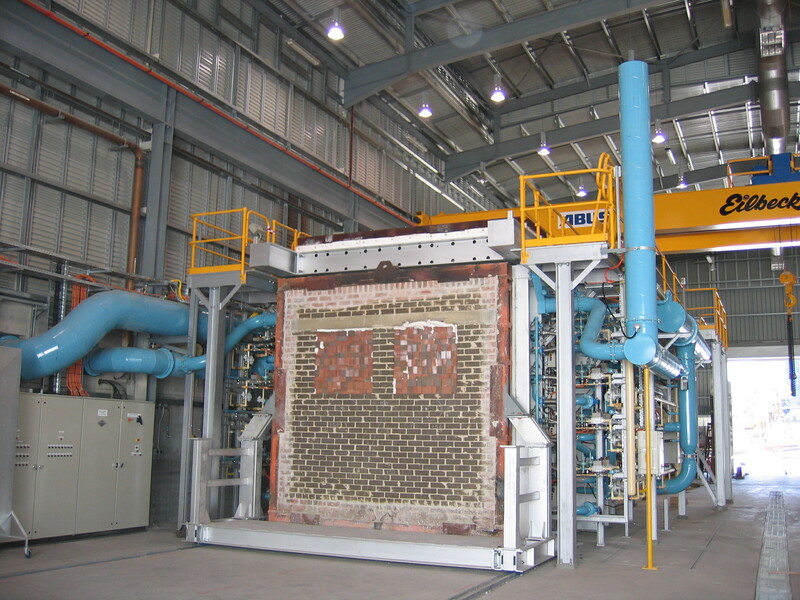 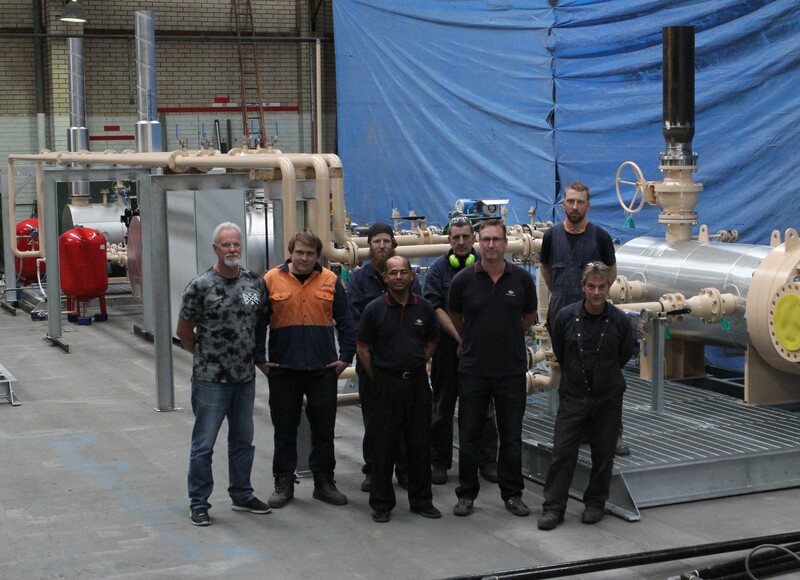 It has designed the pre-carbonisation and carbonisation furnaces and will undertake the installation of the complete line, consisting of oxidation ovens, sizing, abatement and controls at the world-class pilot-scale research carbon fibre production facility at Deakin University in Geelong. 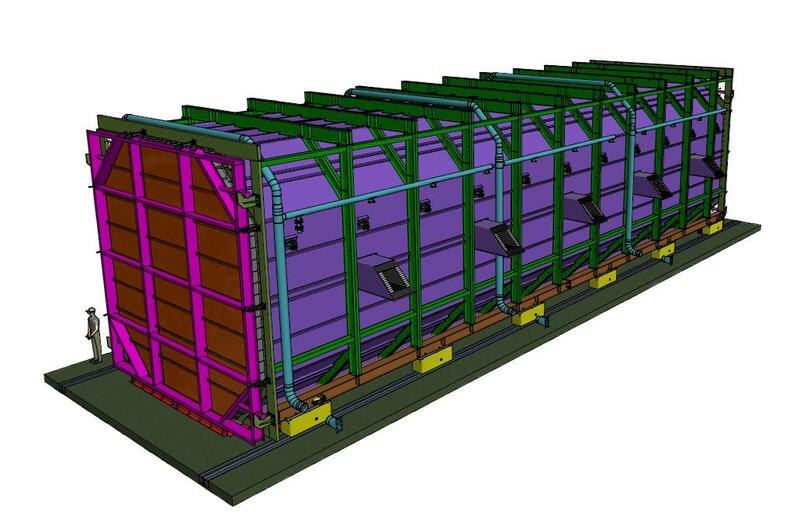 In addition to the pilot line, a small lab research single tow-line has been made and will be installed, allowing a single tow of carbon fibre to be produced. 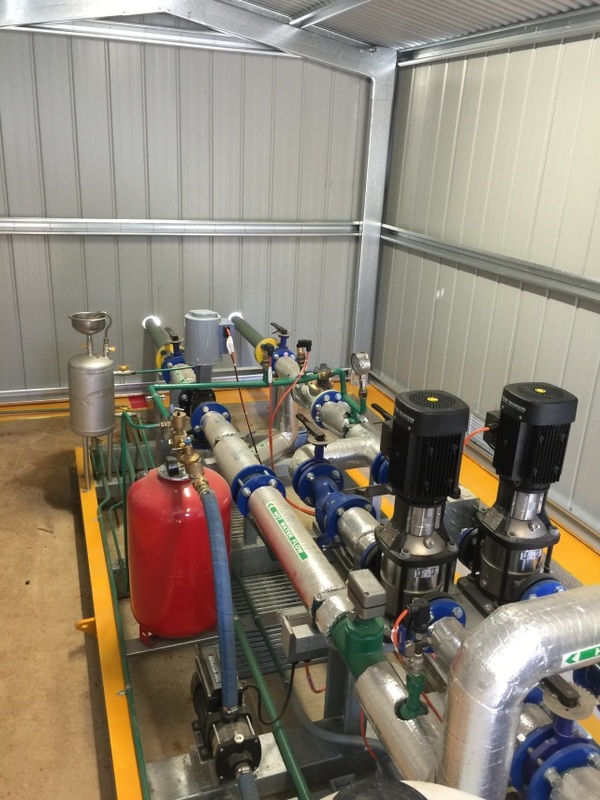 Temperatures, feed rates, material types etc can all be trialled in an environment surrounded by the university facilities and researchers. 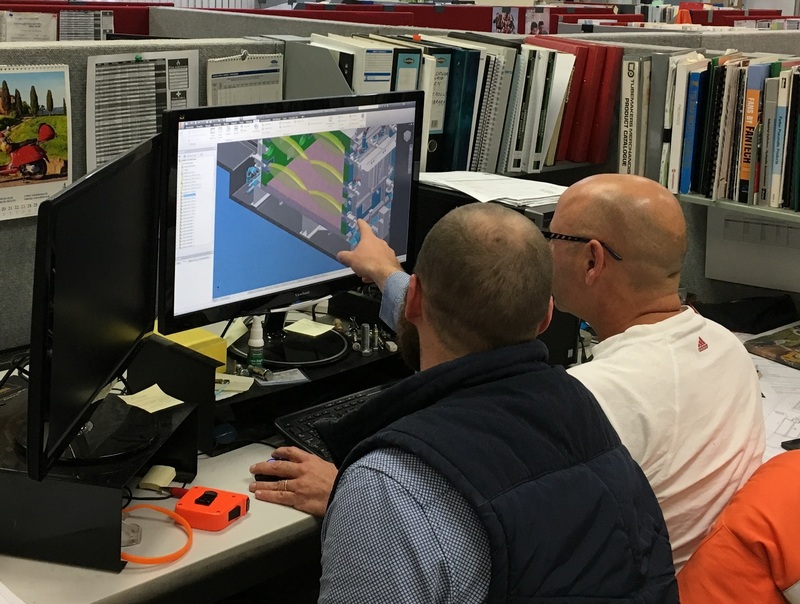 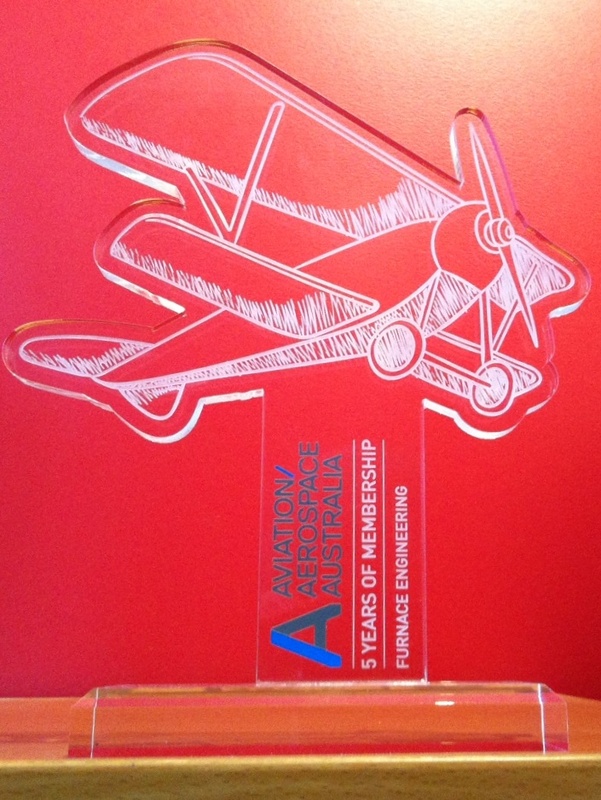 ”We are grateful for the support of local industries and look forward to continuing to play a part in keeping our composite industry innovative and competitive,” said Brian. 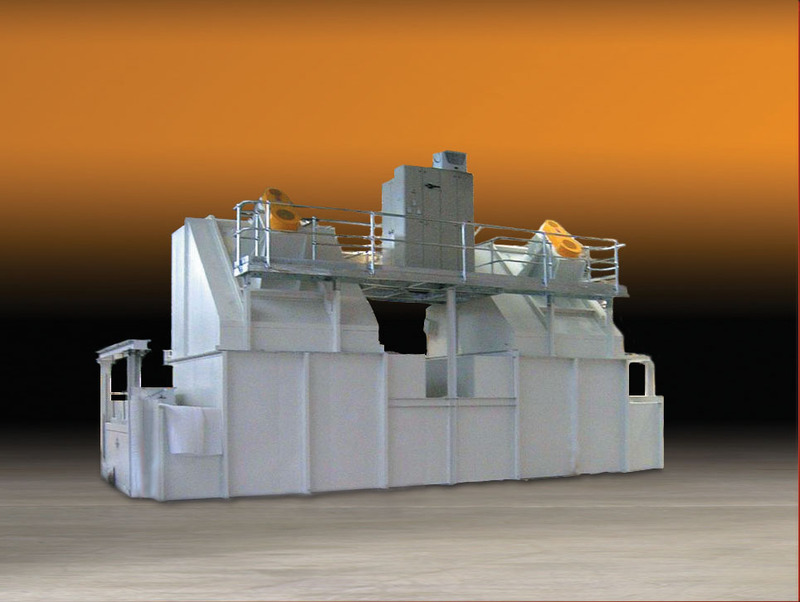 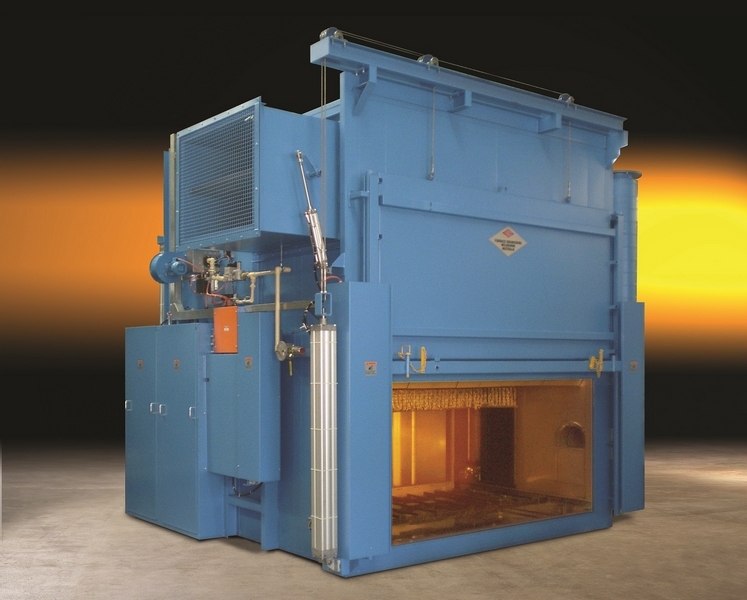 Furnace Engineering brings more than 40 years of heat processing experience to the composites industry. 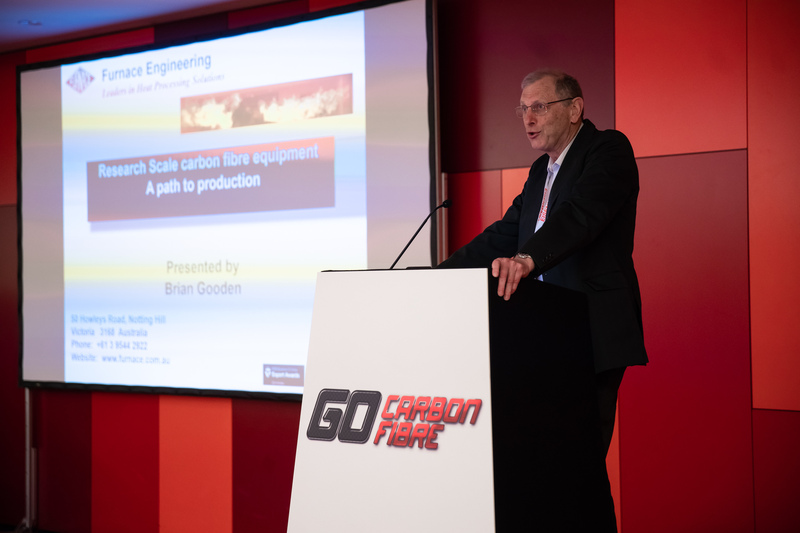 Brian explains that there are hundreds of the company’s installations of furnaces, ovens, and heat treatment plants in operation in Australia and abroad using a range of technologies, such as electrical heating, gas firing, infra red and induction. 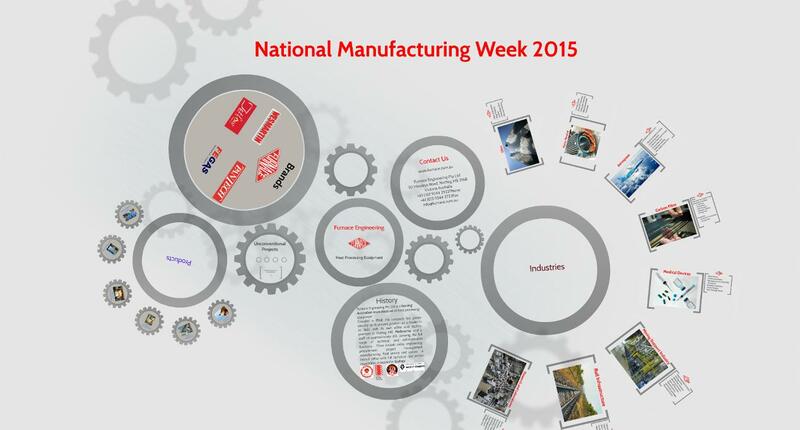 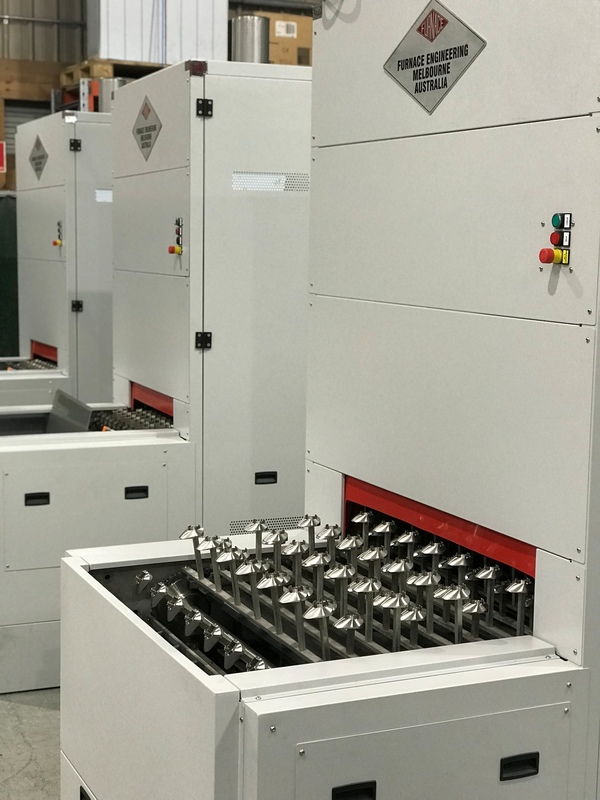 “In recent years, there has been growth in the use of heat processing for composites,” says Brian. 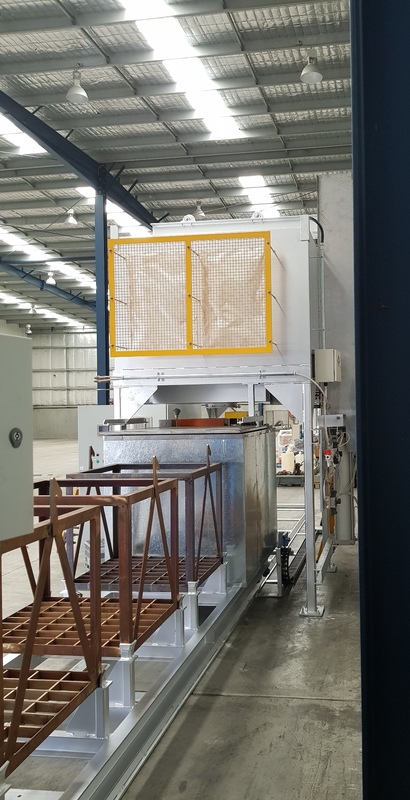 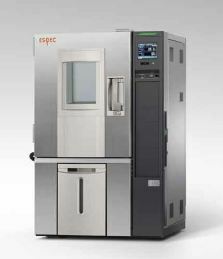 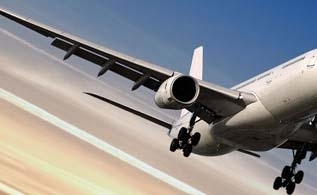 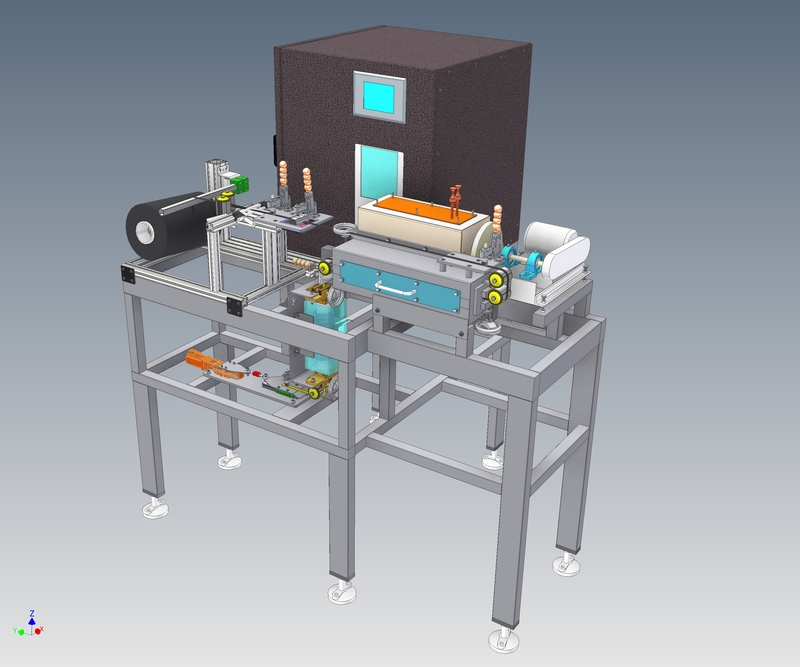 These may be curing ovens, ranging from small low cost bench top equipment with relatively simple controls, to high power, high air flow rate ovens complying with strict requirements for the aerospace industry. 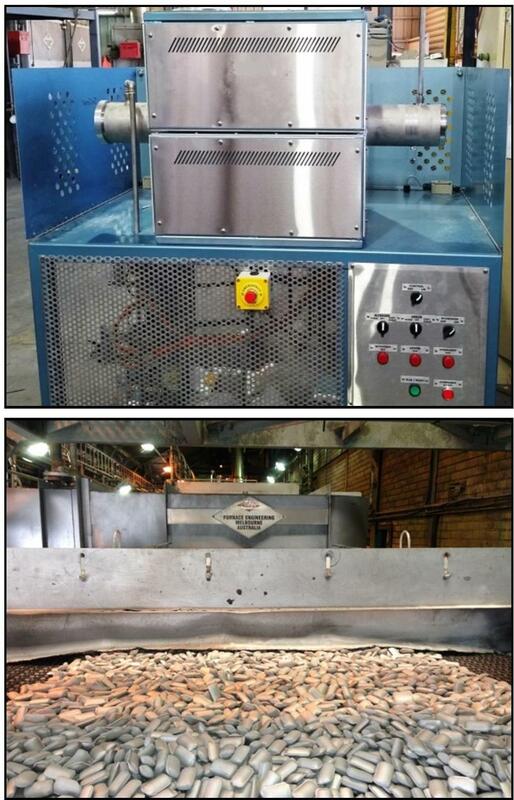 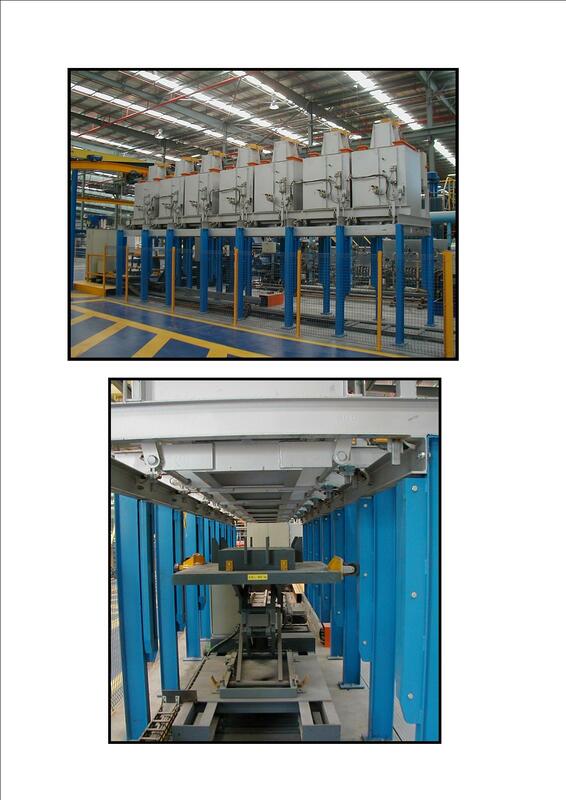 ‘Out Of Autoclave’ (OOA) curing of carbon composite materials. 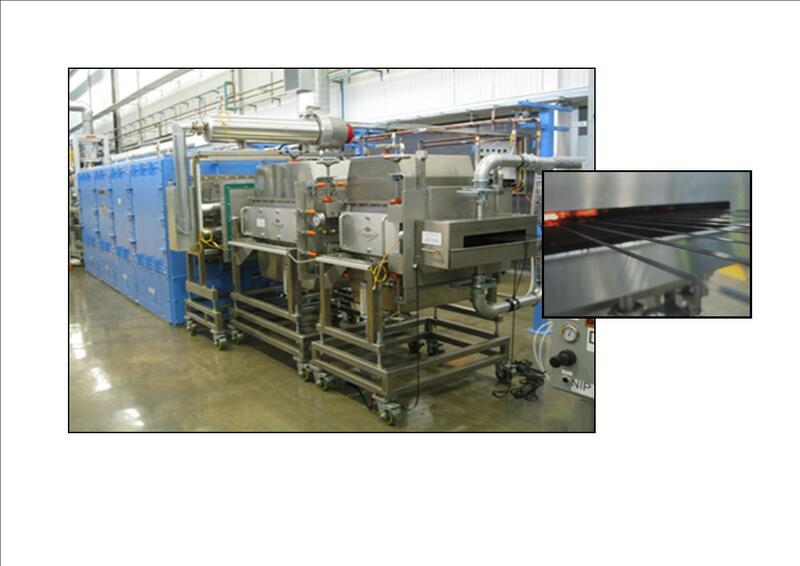 Brian says the process and success of the ovens supplied is proven. 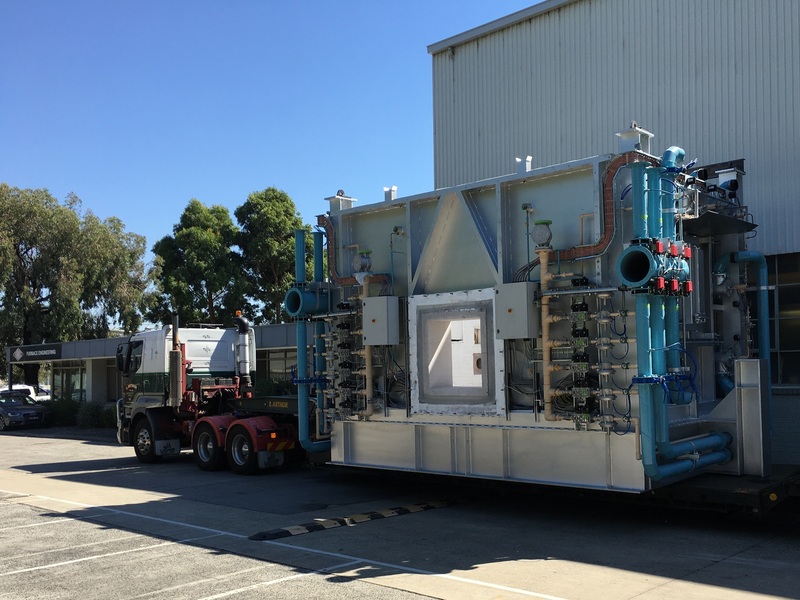 At the Boeing plant in Melbourne, some 15 of these large OOA ovens are being used to produce parts for the Boeing 787 Dreamliner. 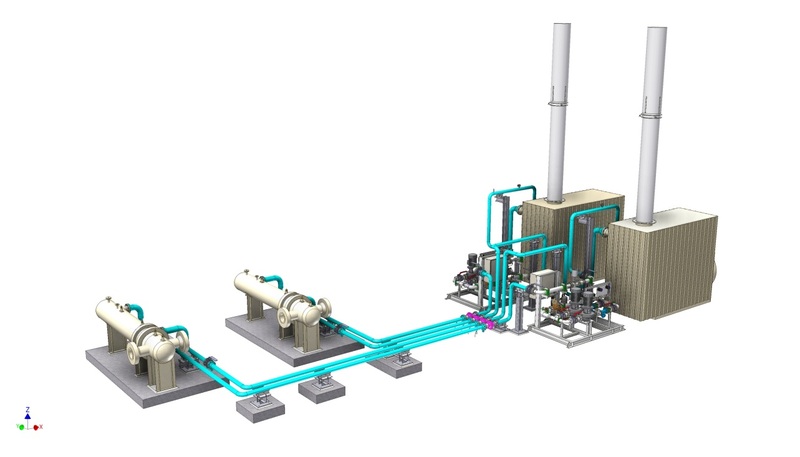 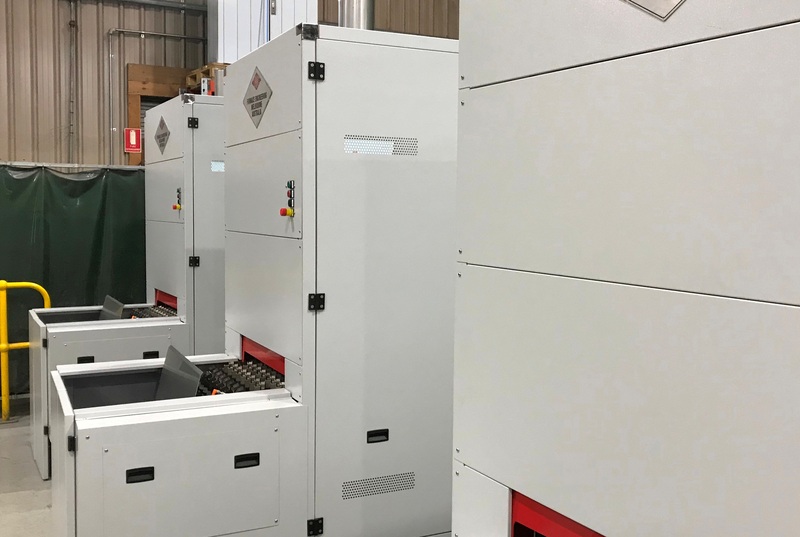 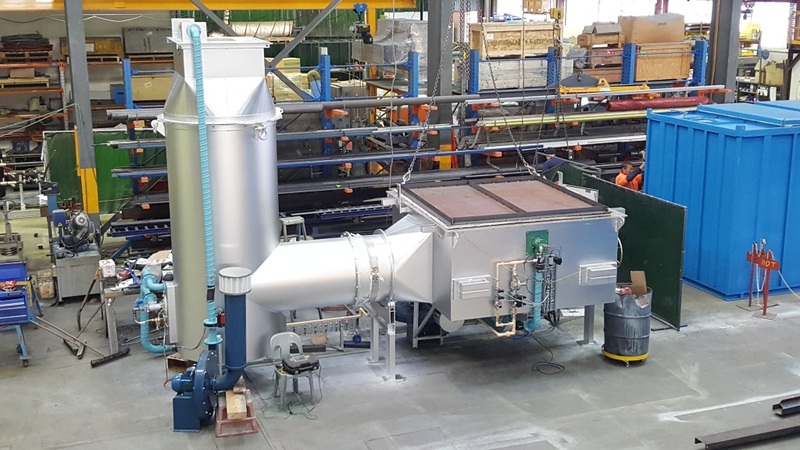 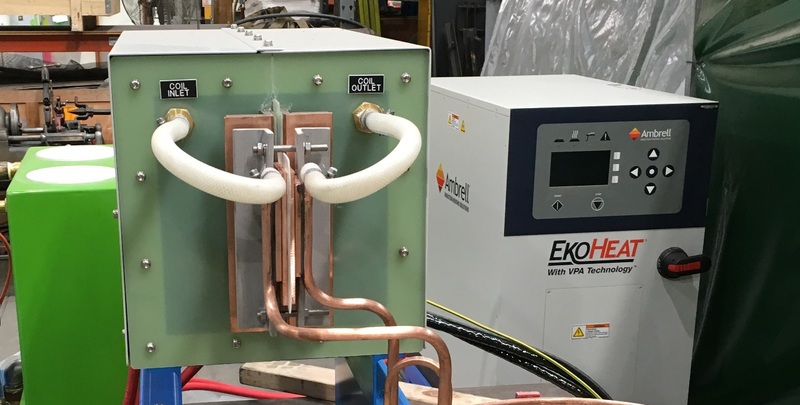 The current demand for low running cost and low emissions has seen new interest in gas-fired and even hybrid heating methods to reduce carbon emissions and yet maintain tight control on the process and keep running costs as low as possible.